Does your birthday fall in the Summer? 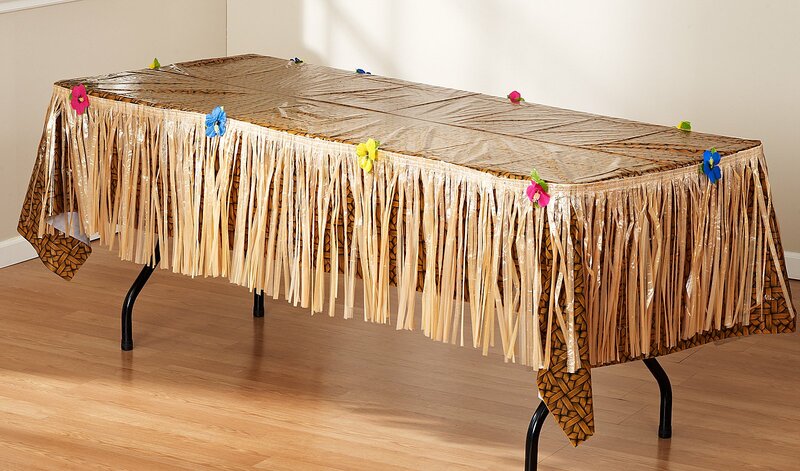 Looking for fun birthday beach themes? Birthdayexpress.com has you covered! 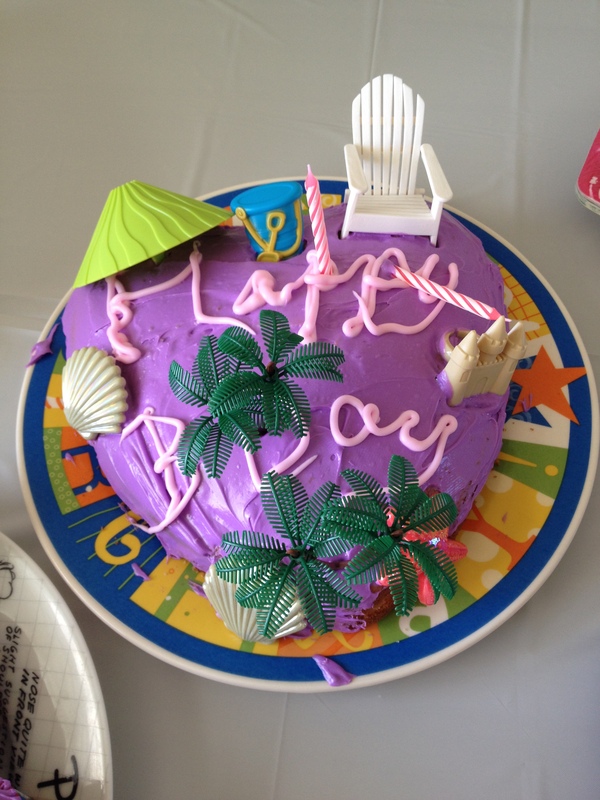 My birthday was this past Monday and since the beach is one of my all time favorite places, I thought I would have a family beachy theme birthday! 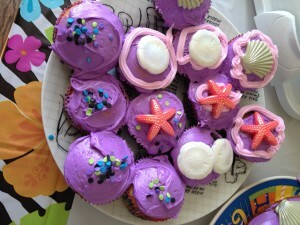 I received some really great products from our friends at Birthdayexpress.com and these are some of my favorites! 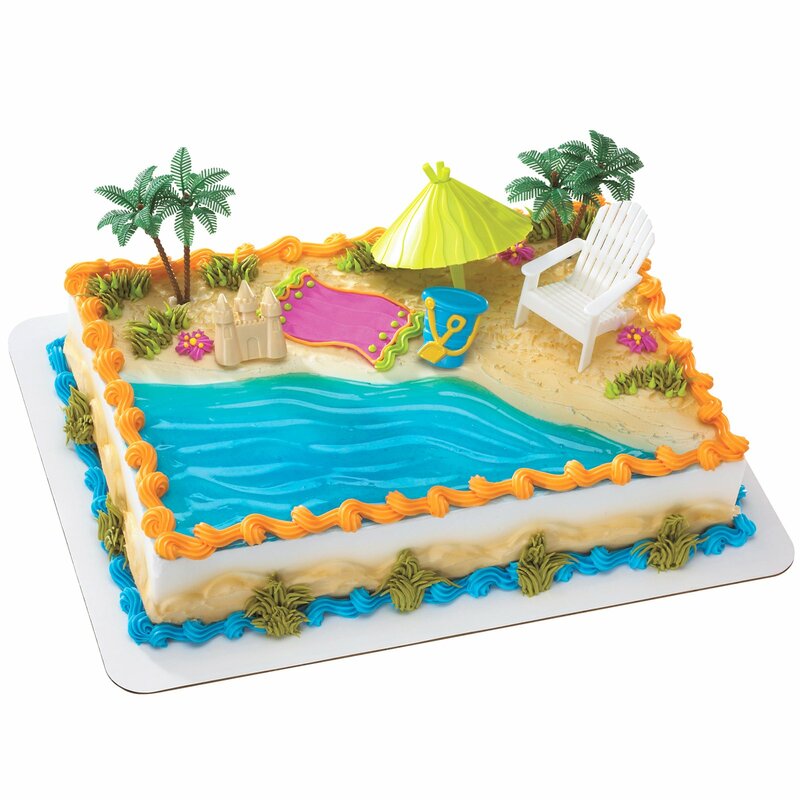 They have really cute Beach Cake toppers such as the Beach Chair & Umbrella Cake Decorations and Luau Sea Shell Cake Rings. 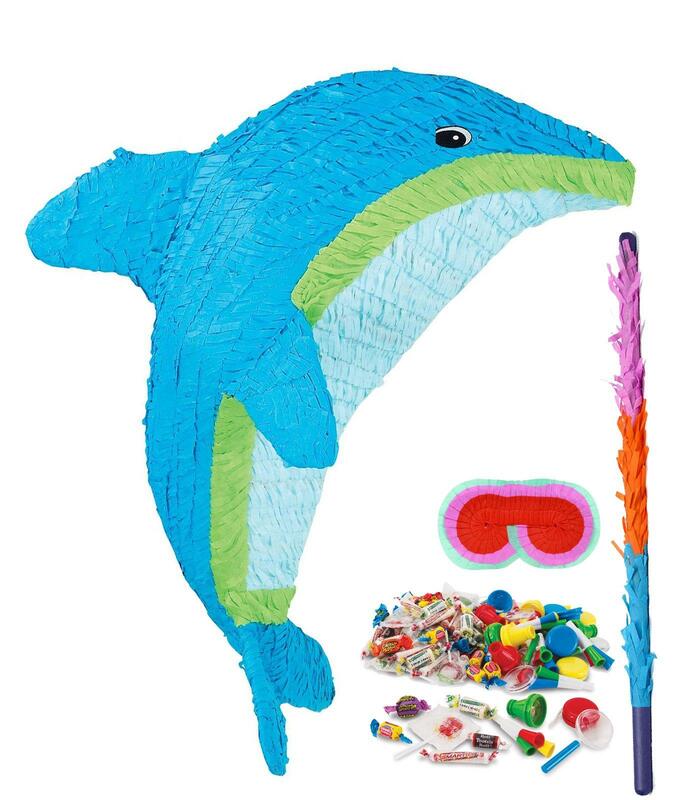 And, a Dolphin Pinata really makes for a lot of fun! My son loved this one the best! 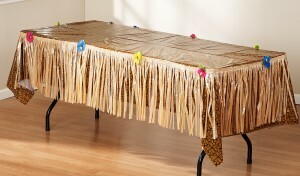 Birthdayexpress.com has so many great birthday products from tablecloths to Flip Flop Hanging String Decorations! This really was a birthday to remember! Find these products and many more at Birthdayexpress.com. 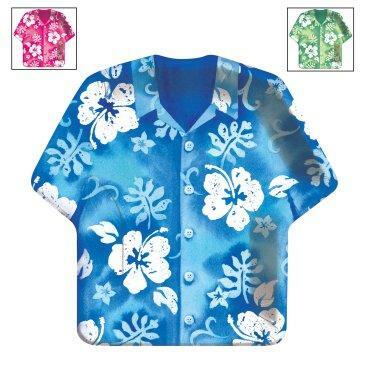 (Hawaiian Shirt plates shown above currently out of stock and are not available). 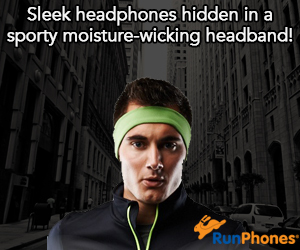 Self Disclosure: I received free products to facilitate this feature. Photo Credit: Birthdayexpress.com and also SoCal City Kids. Looking for some summer fun that pushes the limits of your child’s creativity and imagination? 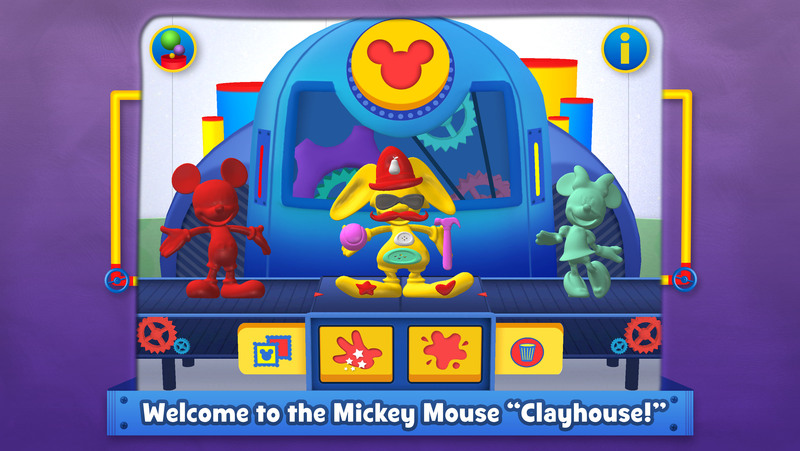 Disney Publishing recently unveiled “Squish: Mickey Mouse Clubhouse,” the next app in its growing collection of creativity-based apps where children and families can sculpt and squish anything your imagination can dream up! “Squish: Mickey Mouse Clayhouse” invites kids to stretch, push, and pull clay to make Mickey or Minnie, or start from scratch with dozens of fun clay shapes from the Mickey Mouse Clubhouse universe. 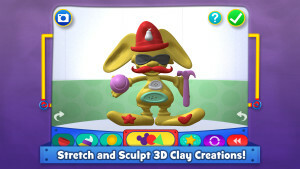 Once finished, you can twist, inflate, and melt your creation using fun and unique Squishers. 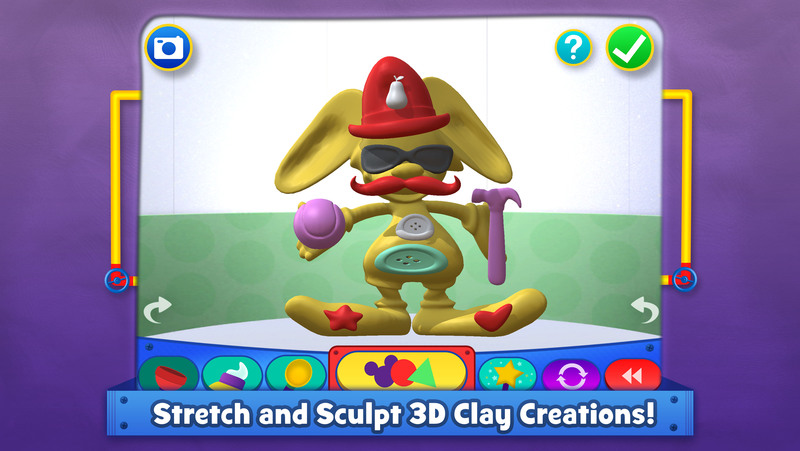 We had the opportunity to check this app out and found it to be fun! Young Mickey Mouse (and Minnie Mouse) fans will love it! 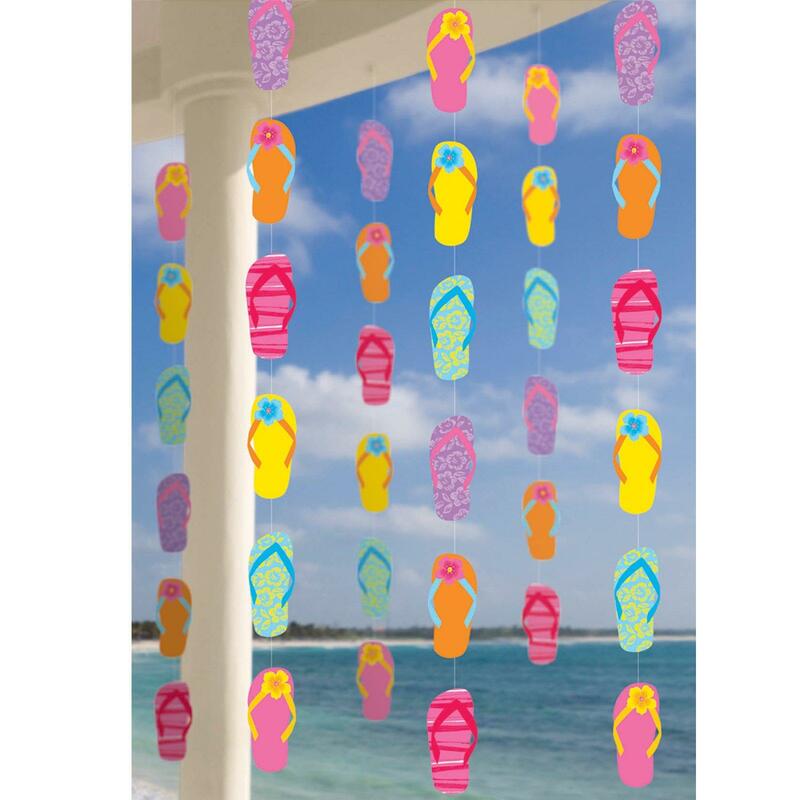 Fun and creative! The app is available now for iOS devices on Apple’s App Store. Self Disclosure: I received a free code to feature this app. No other compensation was received. 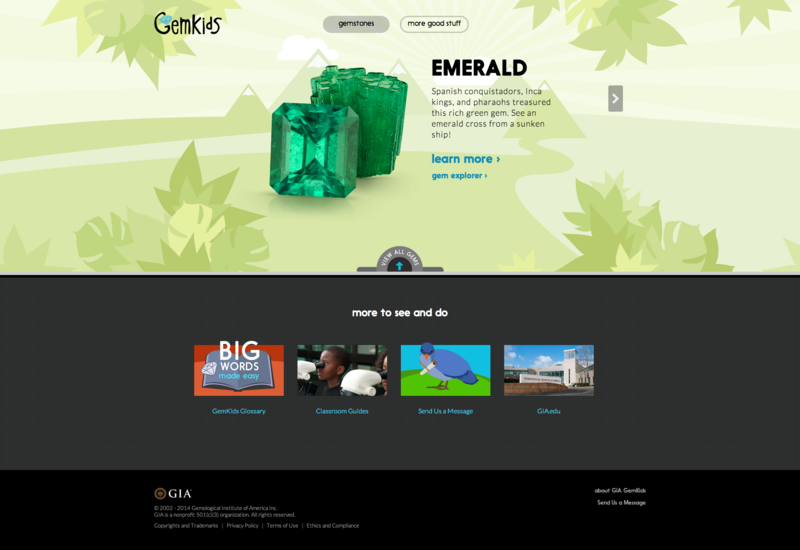 GemKids, GIA’s (Gemological Institute of America) new interactive gemology and geology education website geared toward students ages 9-12. 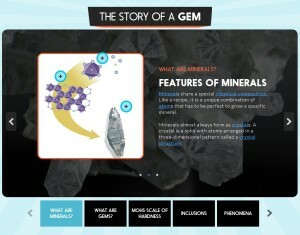 The site allows children to learn about gems and minerals directly on their computers and tablets, and is a great opportunity for parents and teachers to create learning experiences in everyday life. 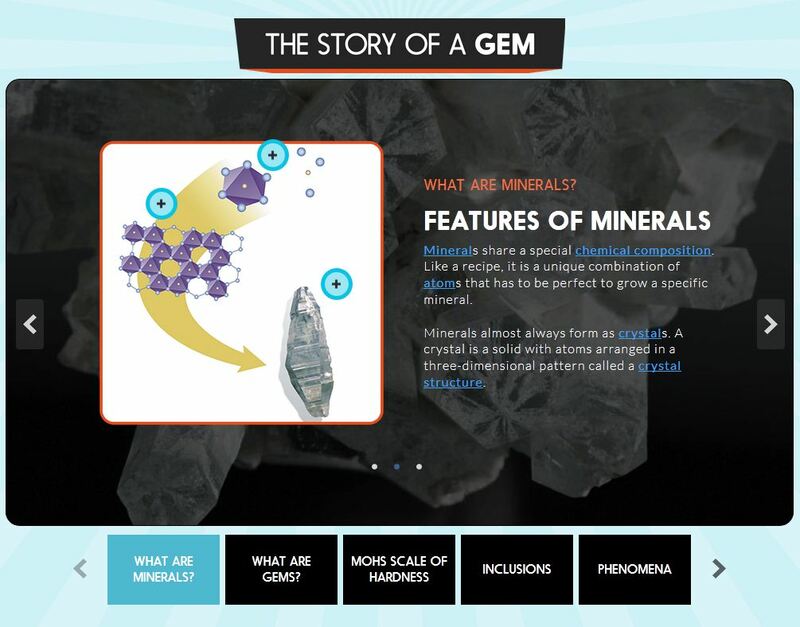 The site’s easy-to-navigate content, which is adapted from GIA’s Junior Gemologist Program™, means that children and adults can explore the world of gems in a fun, engaging way. We checked out this website and it’s fun, educational and free! 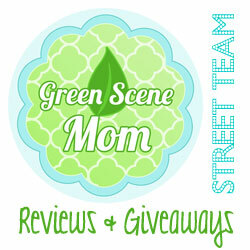 My son and I give it a thumbs up and I highly recommend it for children ages 9-12. The “Gem Explorer” highlights 24 popular gems – such as diamond, ruby and pearl – with information about each, including fun facts about color, history and lore; name origin; image galleries and micrographs of the gem under different microscope magnification levels; and a localities map. The “Find My Gem” feature lets students explore different gems based on their birthday, favorite color or by country of origin. “Story of a Gem” describes the world of gems from mineralogy, mining, cutting, phenomena, gem art and more. “Jewelry Explorer” describes seven categories of jewelry including bracelets, necklaces, crown jewels, memorial jewelry and timepieces, while the “Jewelry Time Machine” traces the evolution of jewelry from prehistory to the modern era. Parents and educators can use the “Classroom Guides” to prepare interactive programs on gemology, geology and birthstones, or to prepare Boy Scouts and Girl Scouts for earning a merit badge. More than 160 gem and jewelry terms are defined in the “Gem Glossary,” which also offers an audio pronunciation and descriptive image for each entry. A Careers section describes 16 jobs in the gem and jewelry field. Taught by expert gemologists and regularly offered at the Institute’s Carlsbad, Calif. campus and in other global locations, GIA’s Junior Gemologist Program makes the complexities of gemology easily understood by all. It also meets federal curriculum guidelines, and enriches school district and youth science programs. GIA has partnered with Boy Scouts of America and Girl Scouts of America to create a specialized Jr. Gemologist Program where scouts can earn geology and jewelry merit badges, belt loops and pins. Self Disclosure: I did not receive any compensation to post.